The Paterson breast surgery litigation has been identified by The Lawyer as one of the top 20 legal cases for 2017. The Claimants are represented by a team from 1 COR including Elizabeth-Anne Gumbel QC, Robert Kellar and Dominic Ruck-Keene. The case is due to be heard in October / November 2017 before Mrs Justice Whipple. 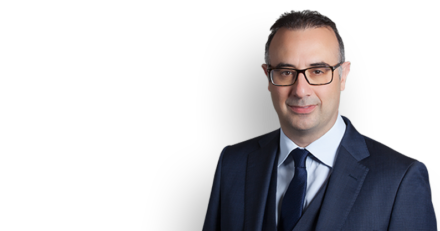 The case will determine for the first time whether a private healthcare provider is vicariously liable for the negligence of a surgeon with practising privileges at its private hospital. The Court will also consider whether private healthcare providers have a non-delegable duty of care to private patients. Another issue is the potential liability of the NHS to private patients for the negligence a surgeon who was able continue to practice privately because he was not regulated properly by the NHS. The test case arises from many hundreds of cases in which there were allegations of unnecessary and inappropriate breast cancer surgery performed by Mr Ian Paterson. The Claimants seek compensation from Mr Paterson, Spire Healthcare and the Heart of England NHS Trust. 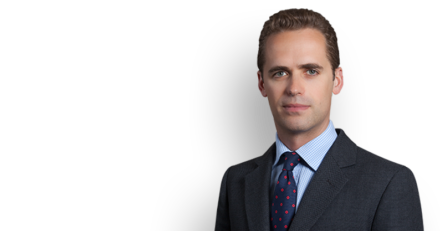 The Lawyer publishes an annual list of what they consider to be the most important pieces of litigation set for the English courts in 2017 and we are delighted to be named among them. For more information please see here.